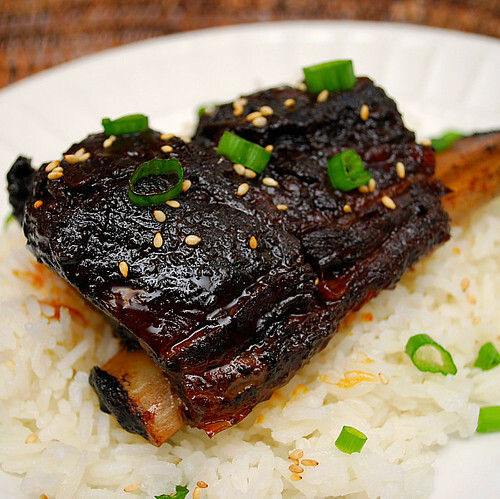 and its so flavorful and falls right off the bone tender. An interesting dish involving... a can of Coke? 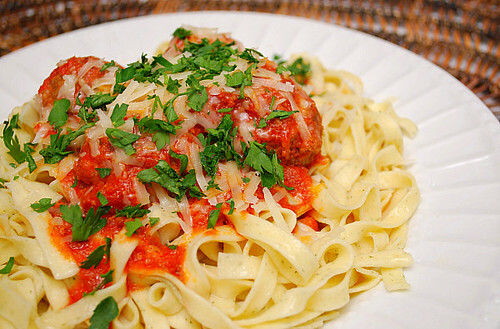 Believe me, it's the secret ingredient for this dish! 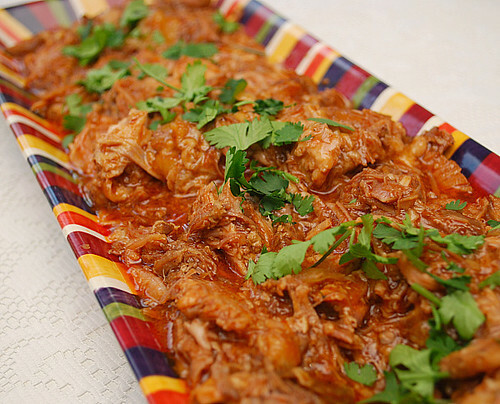 into a flavorful, tender dish which gets better as it cooks! when you make it in your crockpot! with couscous for a super quick side dish. 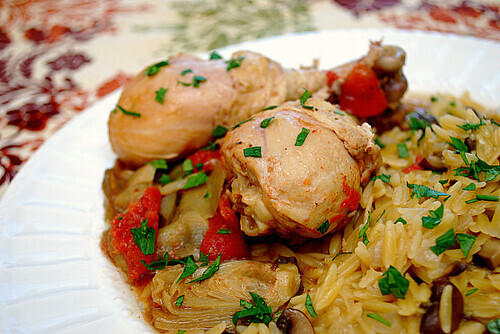 Chicken, bell peppers, artichokes, tomatoes, wine and fresh herbs make up this dish. 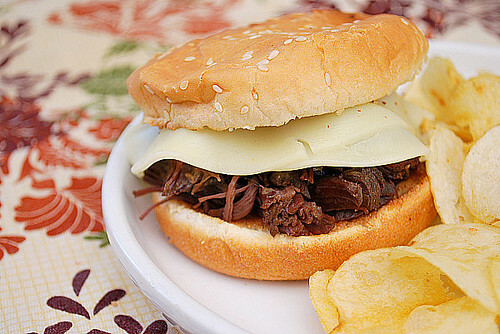 It's full of flavor and easy to prepare in advance! 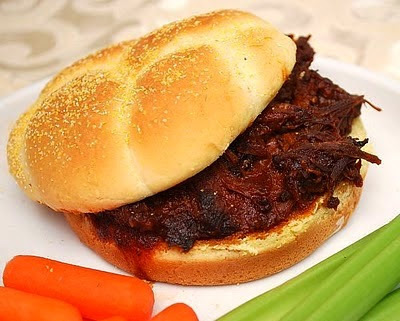 makes for a sweet, yet savory flavor that works wonderfully with pork. and it's well worth the effort in this sandwich! My friend just sent this to me; how does this post not have any comments? 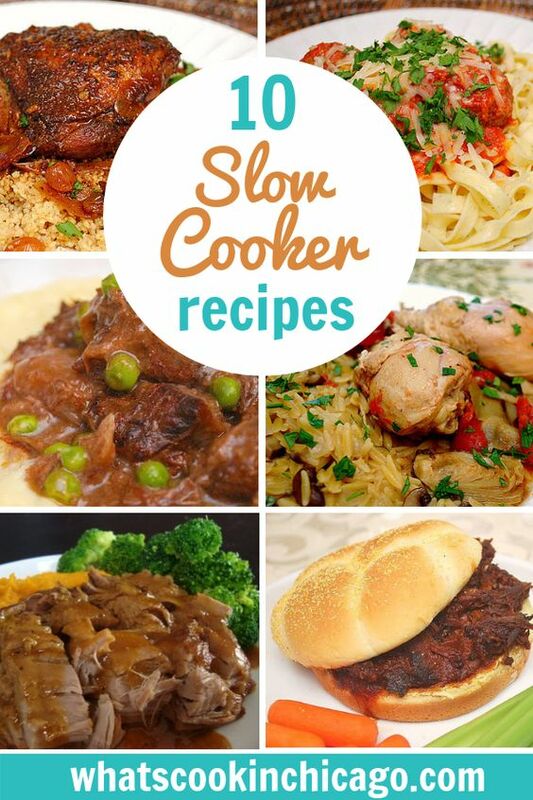 I can't wait to try every one of these crock pot recipes. Thank you for making me crave...everything at 9 AM! 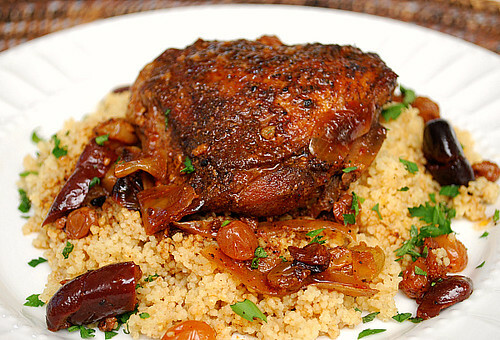 The Moroccan Chicken sounds awesome!! I dont get it... I cant find the recipes. Anonymous - please click on the title of the dish to view the recipes. Thanks! Thank you, I am always in search of a variety of yummy crockpot recipes to prepare in advance, they're truly a life saver for working mums and dads! Getting ready to have a baby. 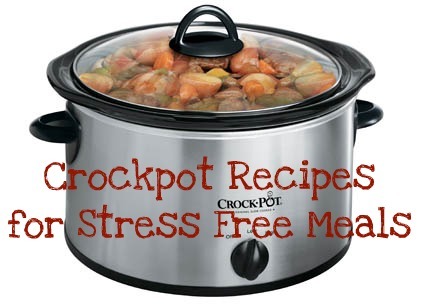 I'm stockpiling crockpot recipes for when I'm exhausted. Those sound great! awesome recipes... thanks for sharing.. 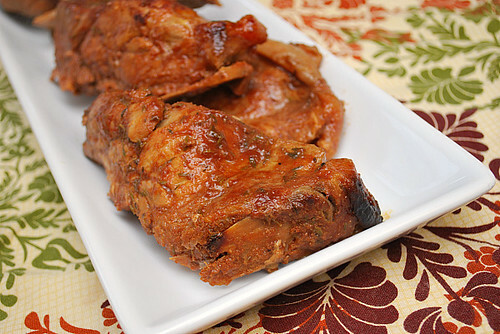 I've tried the Maple & Brown Sugar Pork Tenderloin and it was really good. visit www.gourmandia.com and www.gourmetrecipe.com for more interesting recipes.. I need to start doing this again and put some of this in the freezer. These recipes look yummi! I should start doing this again. These Recipes Look fabulous. Thanks for all this hard work. These would be great to pass on to my daughters as well.